Finding free things to do in Bergen can be hard. After all, Norway isn’t exactly known as a cheap country. We’ve collected 7 free things to do in Bergen, the city also known as the “gateway to the fjords in Norway”. Yes, the most important sight in Bergen is for free! It consists of beautiful 14th century Hanseatic buildings – UNESCO World Heritage Site- and some great photo opportunities. Bergen’s free fish market offers a sound & sight & smell experience at zero cost. It’s open in June, July and August everyday 7am – 7pm, and between September and May it’s open Monday to Saturday 7am – 4pm. Why not go for a walk in one of Bergen’s parks and gardens? 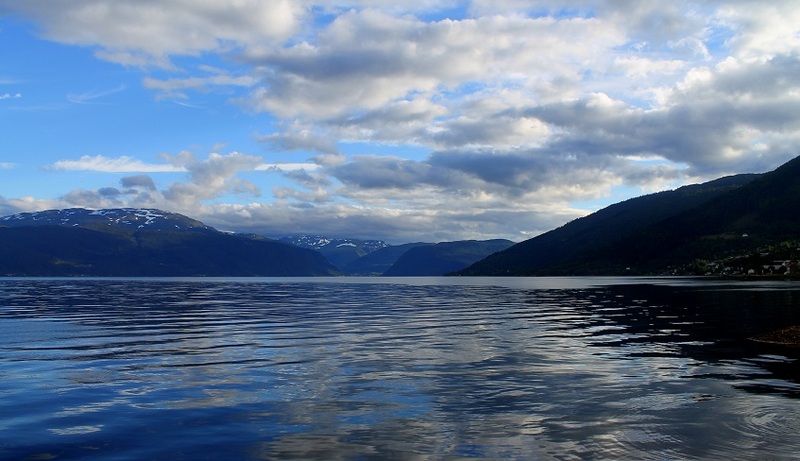 In Nordnesparken you’ll find an open-air swimming pool (free) and you’ll get a great view of the fjord. In the heart of Bergen you’ll find Byparken; and if you are interested in plants check out Muséhagen. Bergen is called ‘the city among the seven mountains’. Guess why! In Bergen there is no need for a gym… You can for instance climb the 801 steps in the Sandviksfjellet and get ready for a breathtaking view. As it is a student city, you will never be bored in Bergen at night. You should definitely go to the “Apollon” record shop and pub where there are free concerts organised. “Hulen” is a club located in a cave and run by volunteer students where there’re a lot of concerts playing. 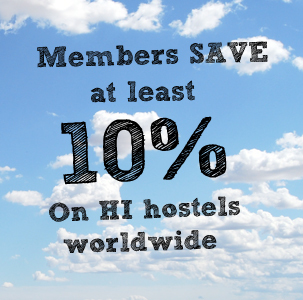 Why not join this popular Norwegian tradition? Different teams compete answering knowledge questions. By the way, many of them take place in English! Throught the year you’ll find various free festivals and concerts in Bergen. 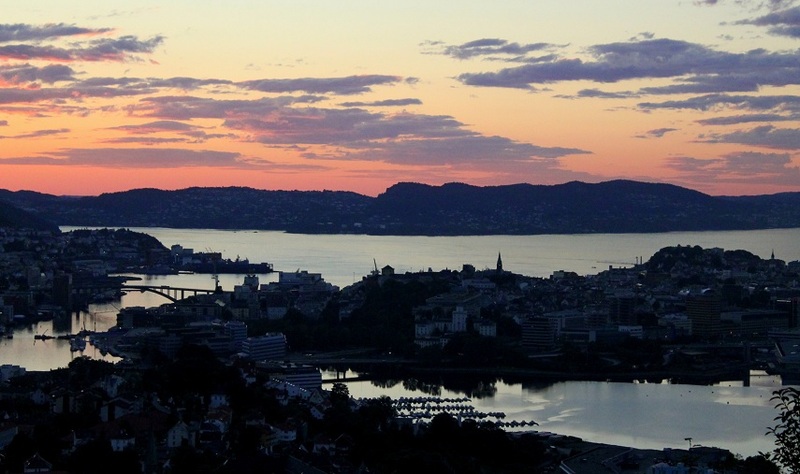 Bergen International Film Festival takes place every year on the last week of September. And of course don’t miss the opportunity to spend May 17th -Norwegian Constitution Day-, with parties all over the city! 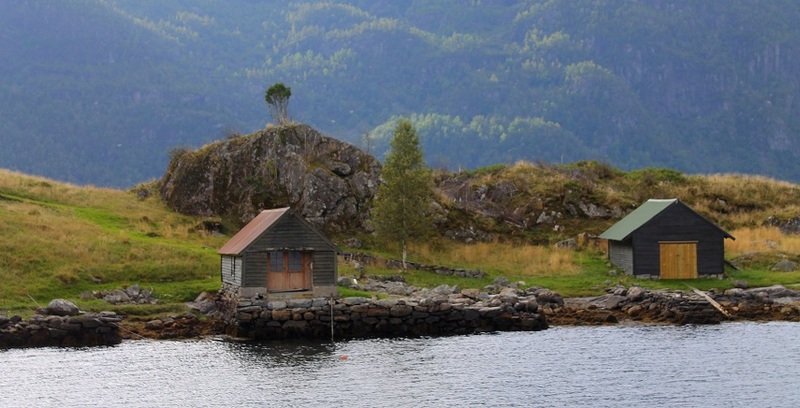 Bergen perfectly combines nature and culture with an intense urban life. Where the asphalt ends, the forest starts naturally, and there is so much going on in this student city that boredom is impossible. Bergen is often called ‘the city among the seven mountains’, because it’s surrounded by Lyderhorn, Damsgårdsfjellet, Løvstakken, Ulriken, Fløyen, Rundemannen, and Sandviksfjellet. The most popular of them all is Fløyen, where you can get to the top either by foot or funicular. 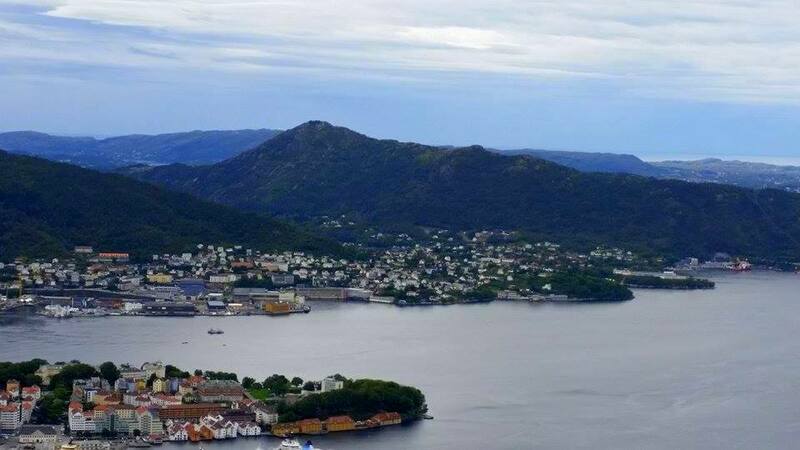 One of the most recommended hikes is the Ulriken-Fløyen route, where you can get a breathtaking view. Not far from the city is the Fantoft stave church, an absolutely magical place lost in the woods. Bryggen, the old Hanseatic wharf, with its famous wooden houses part of World Heritage of UNESCO. The bustling fish market will transport you to another era. The house of the famous composer Edvard Grieg. Those are just some of the things to do in Bergen, the perfect mix of rural and urban, the gateway to the Norwegian fjords.